Our Top Drawer SS17 Diary – Brands That Caught Our Eye! We love making new connections, and Top Drawer is a great place to reach out and meet new people and brands with stories from all around the world! We’re passionate about recycling here at Natasha Jade, so re-purposed products definitely make us stop and stare. 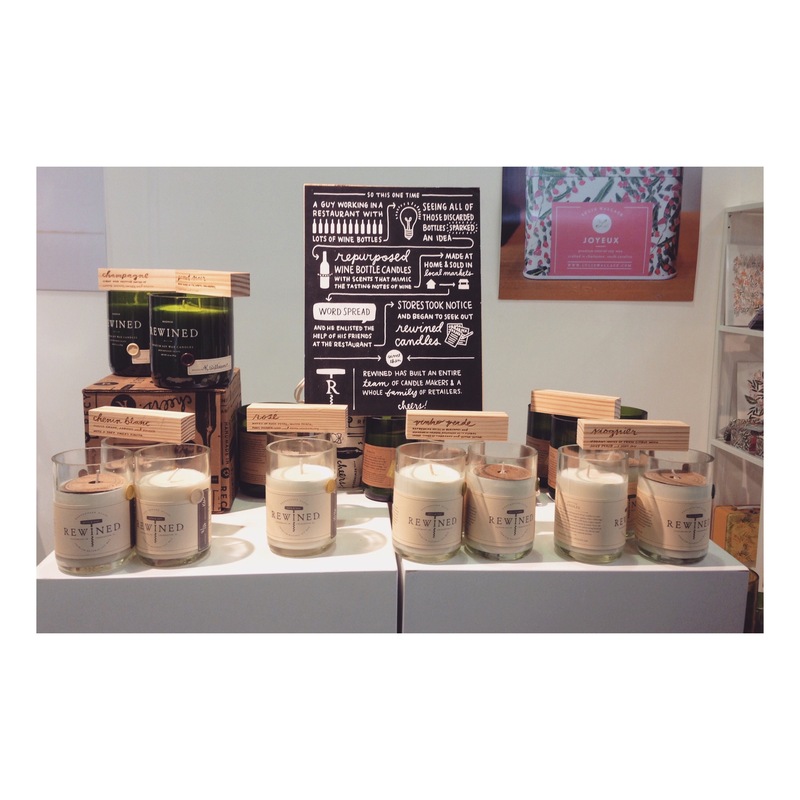 Rewined turn wine bottles into 100% natural soy candles with scents that mimic the flavours and aromas in your favourite wine varietals. Take it from us – they smell amazing! 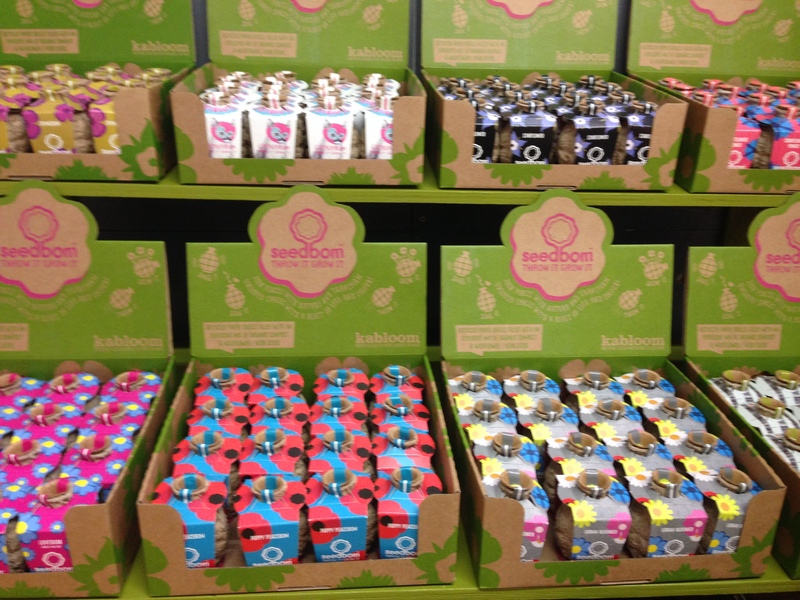 When you come across a brand like Kabloom, you instantly think “what a good idea!! !” Their recycled paper shells are filled with an explosive mix of organic compost and wildflower or herb seeds – friendly flower bombs shaped like grenades that grow when thrown! Perfect gifts for children or green fingered friends. 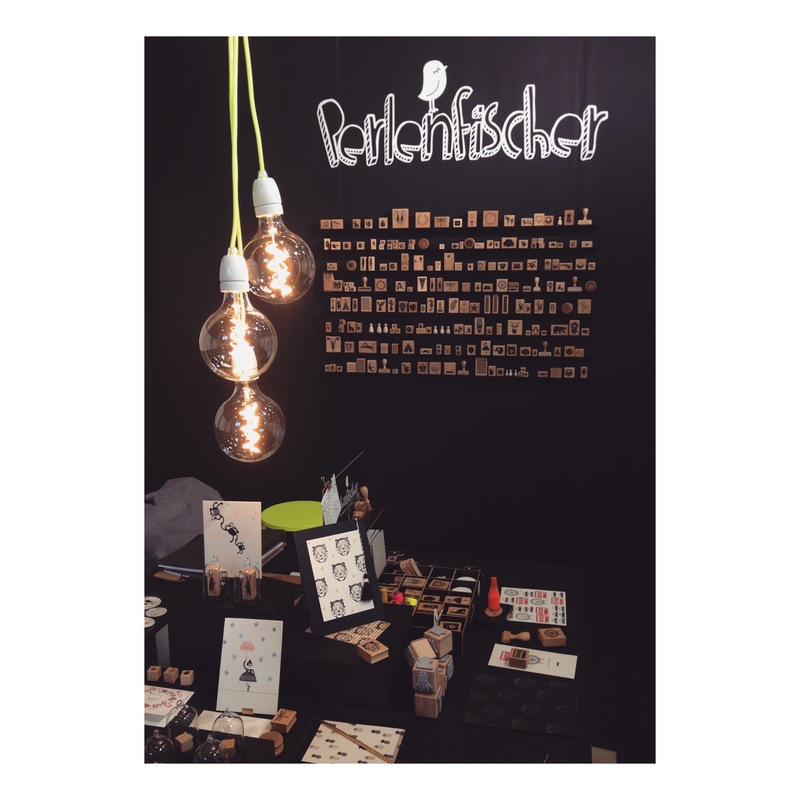 We love these stamps from Perlenfischer and we thought their stand looked amazing! Perlenfischer work in close co-operation with German companies creating stamps, postcards, stamping ink and paper bags. Top marks! 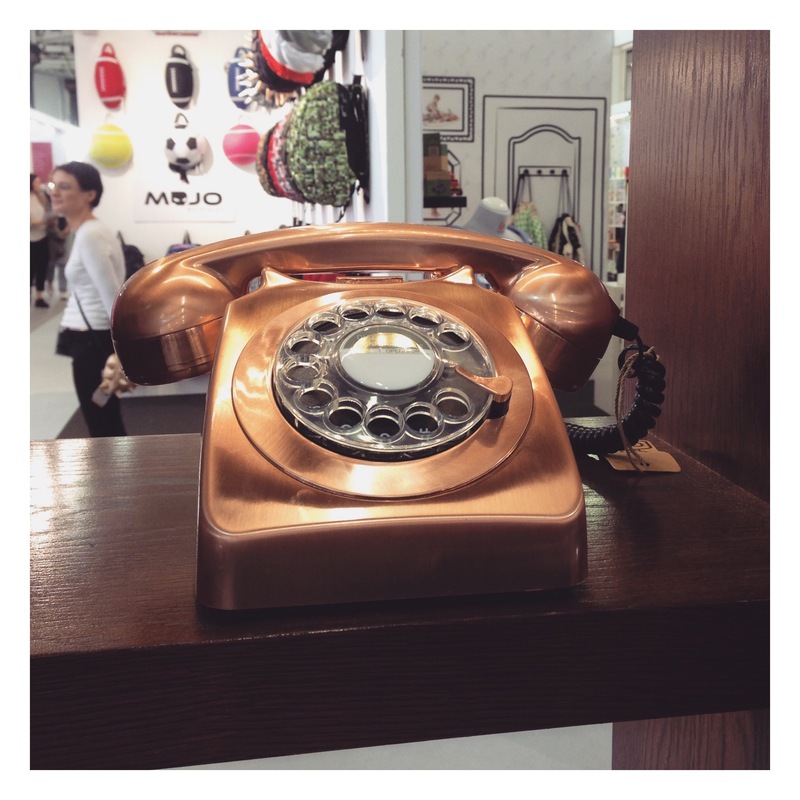 GPO Retro create vintage inspired record and CD players as well retro phones. We really enjoyed chatting to the team at Top Drawer and literally want all of their products for our studio and our homes! We love these cards from the Pop Out Card Company! They create cards that can be popped out and brought to life – from London phone boxes to retro cards. 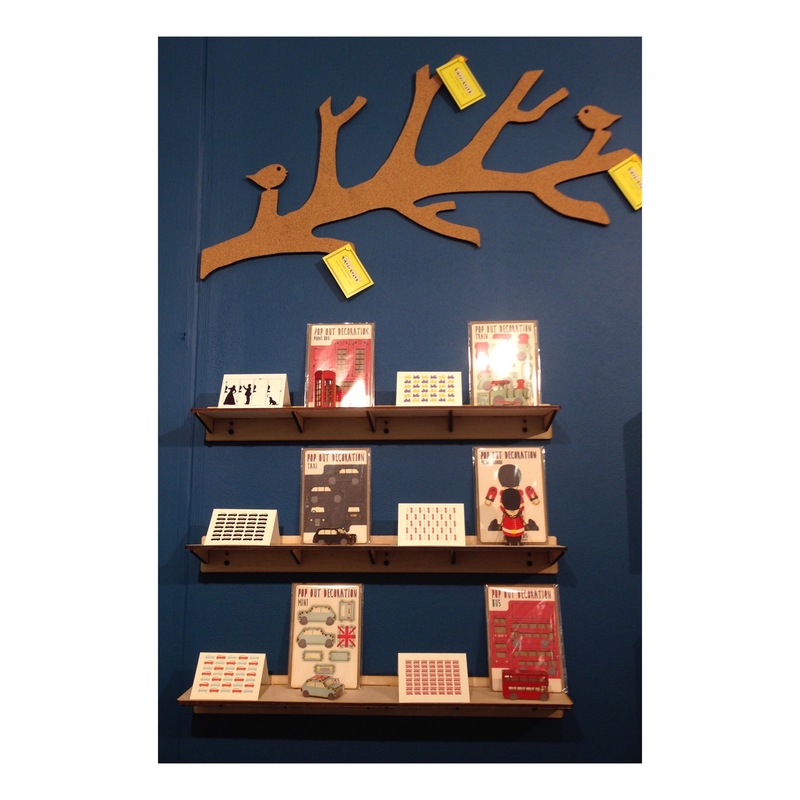 They also have a range of beautiful notebooks to discover…. It was Bryt’s vibrant use of colour that initially captured our attention. As we started chatting to the brand owner, we started learning about the brands use of natural and organic ingredients. 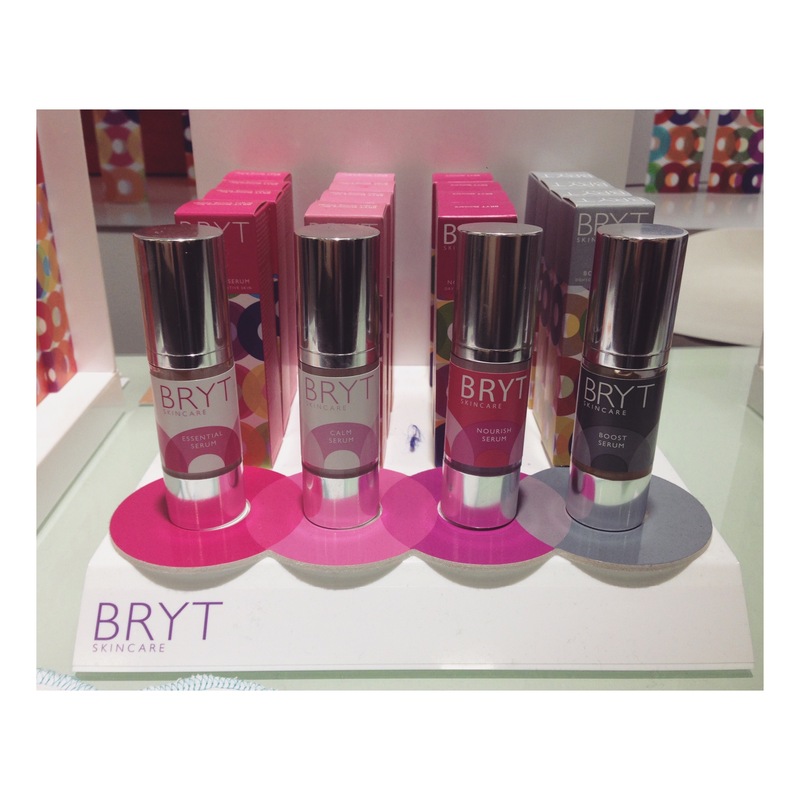 Jess was lucky enough to try some of the Bryt products , their night cream was super luxurious! With all the colourful stands everywhere (ours included! 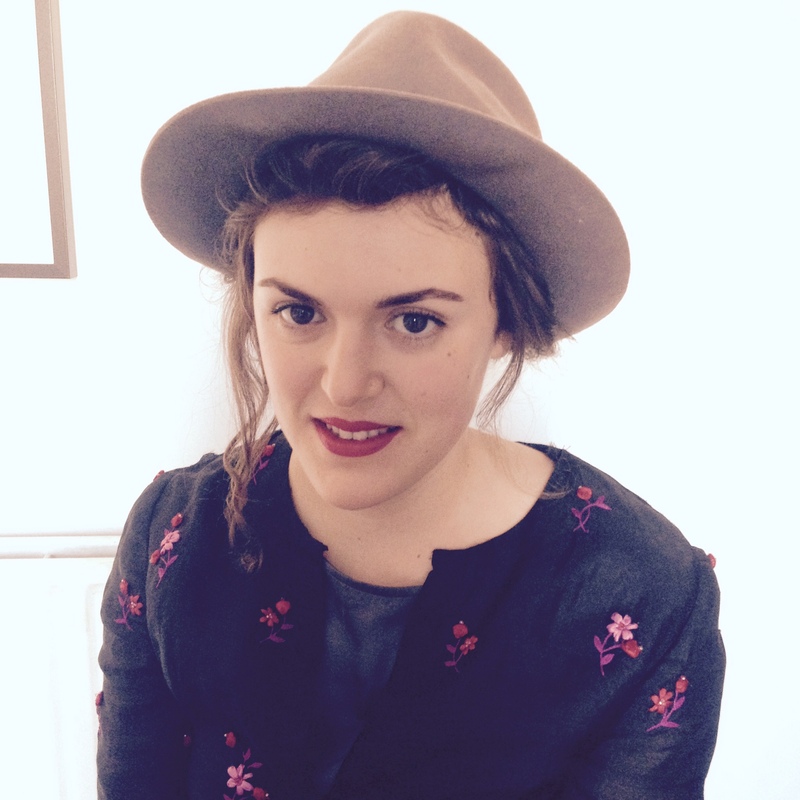 ), Eloise Hall‘s stand really stood out. 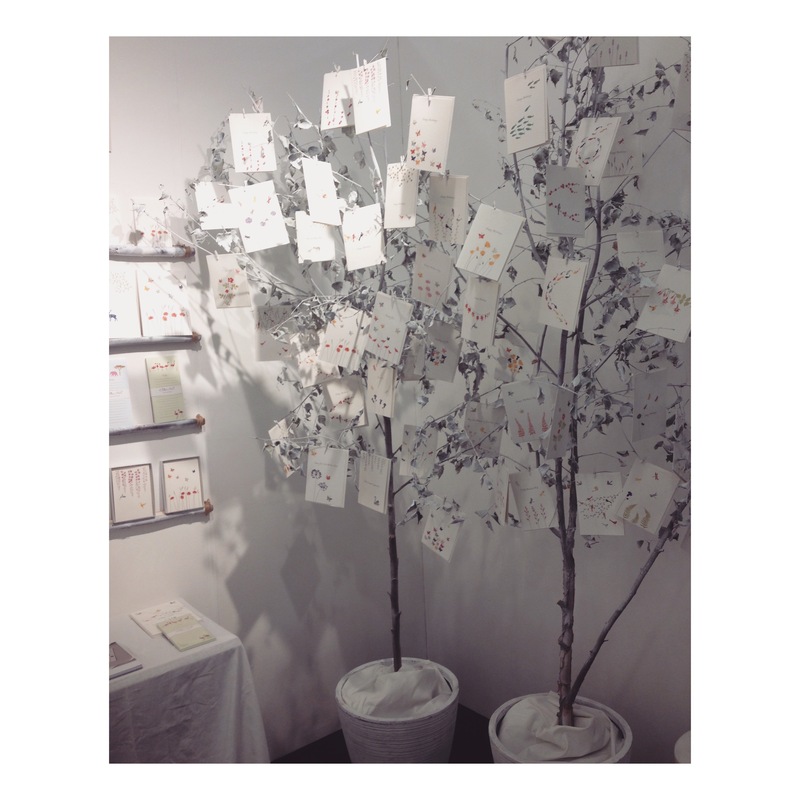 We loved the way she displayed her nature-inspired collage cards on these white trees – V. pretty! Visit our Instagram to see our Top Drawer SS17 stand, works in progress and the inspiration behind our brand. The Progression of East End School Commission! What a pleasant surprise to be featured in your Top Drawer favorites. Thank you!